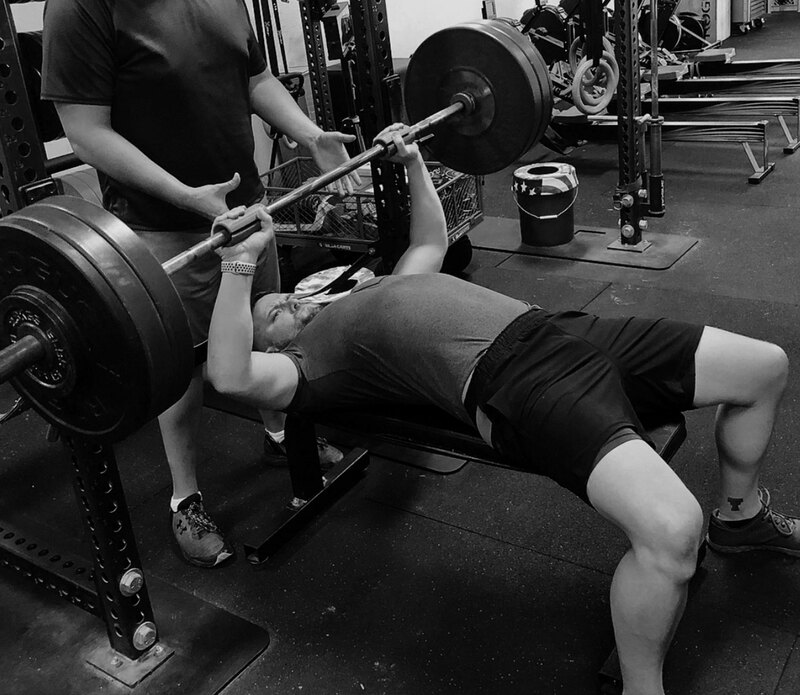 The MVMT Lab was created to offer a balance of competitive and non-competitive training for all athletes. 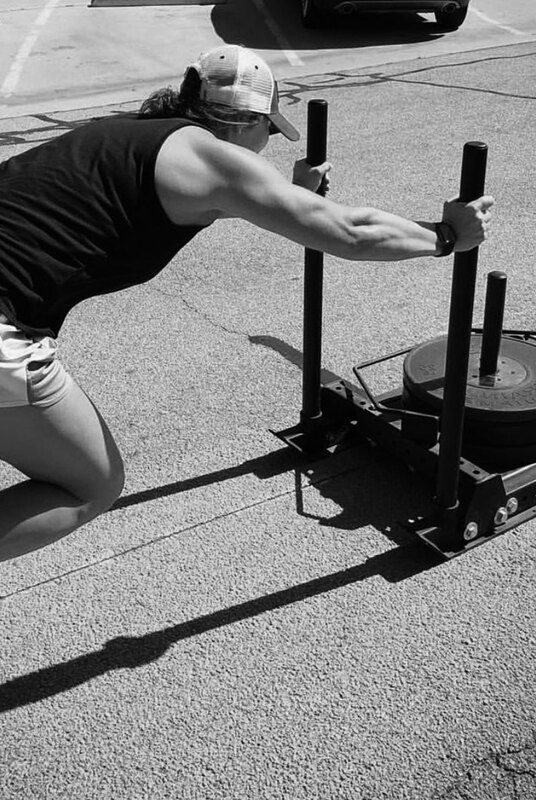 You don’t have to be a star CrossFitter to sweat with us. But if you are, we can get you to the next level so you’ll rock it in your next competition. Retirees, students, corporate types, elite athletes and more are all seeing great results with us. The Fundamentals program is perfect for people who are new to CrossFit or would like a refresher on the basics. 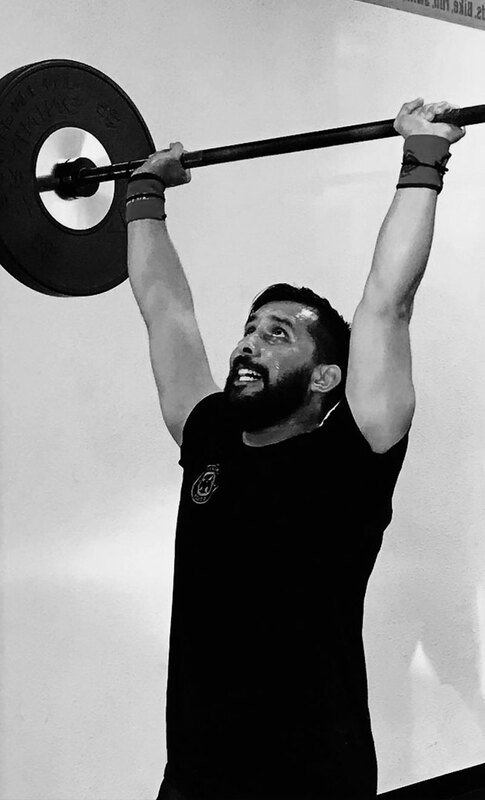 One of our experienced coaches will train you through the foundational movements of CrossFit, which we regularly program into our group classes. These 60-minute one on one classes will typically start with a briefing on what will be covered, a structured warm up, skill coaching on several movements, a heart pumping workout, then a cool down and brief review on what we learned that day. CrossFit Gonzo was created to offer a balance of competitive and non-competitive training for all athletes. You don’t have to be a star CrossFitter to sweat with us. But if you are, we can get you to the next level so you’ll rock it in your next competition. Retirees, students, corporate types, elite athletes and more are all seeing great results with us. Lindsay’s Experience CrossFit Gonzo is a well-organized gym with a passionate coach who, with all of his qualifications and certifications, is dedicated to helping people become a better, healthier version of themselves. I have known Jason for two years, and he is very passionate about helping others achieve their fitness goals . . .
of our team will be in touch to book you in.